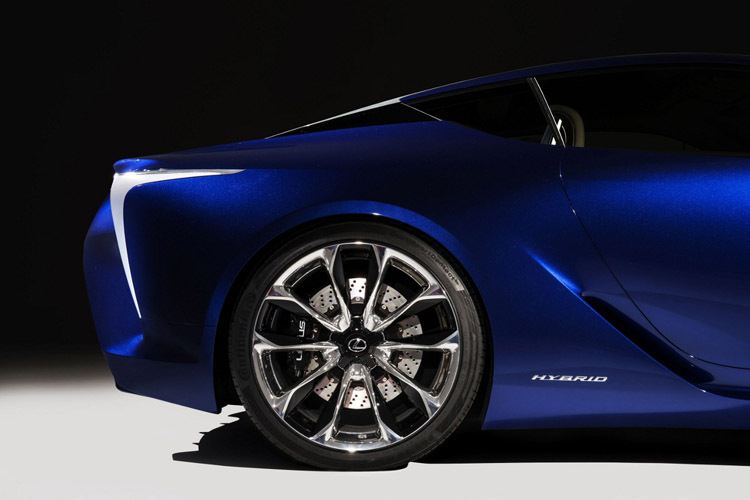 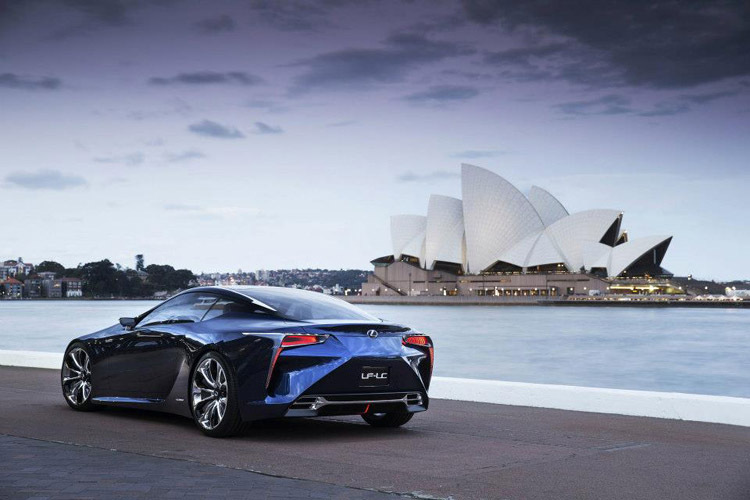 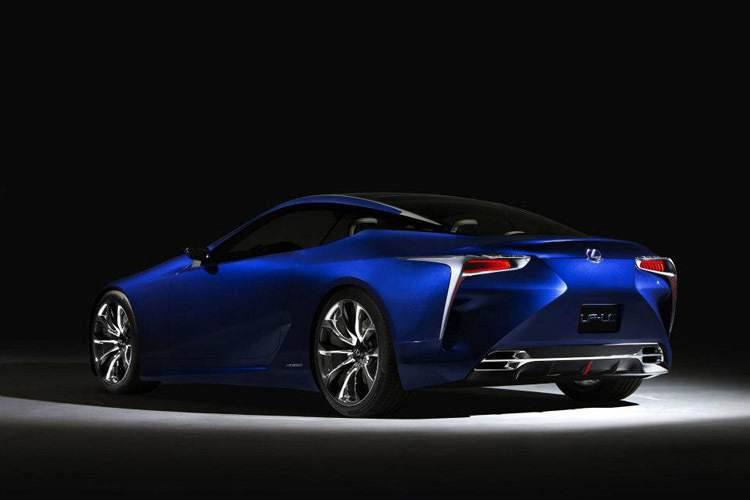 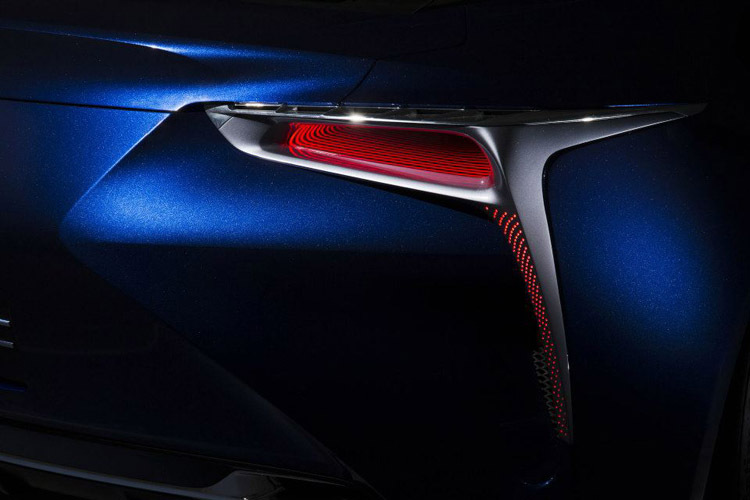 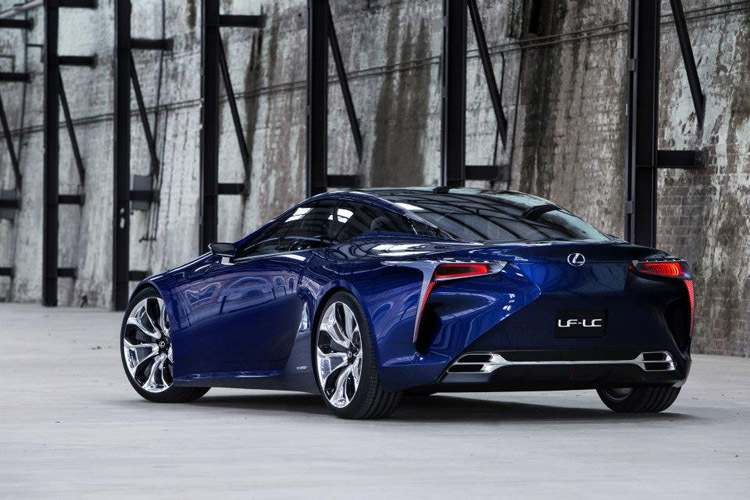 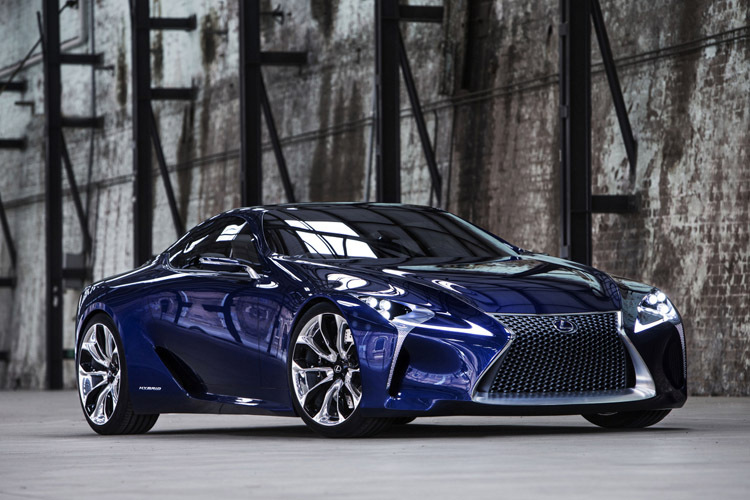 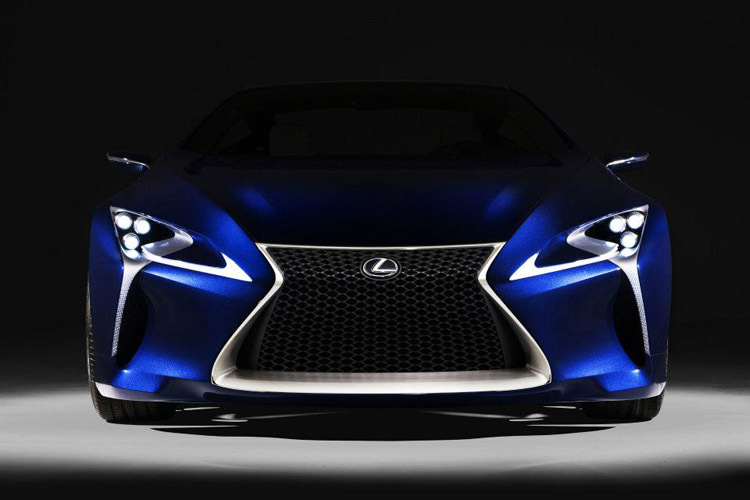 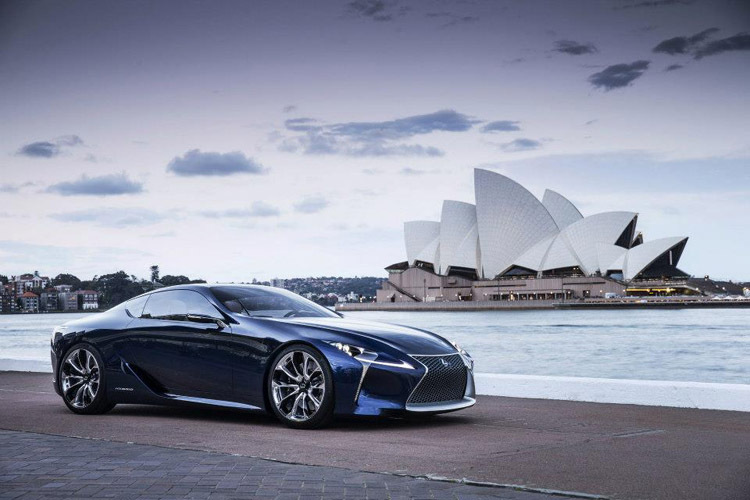 The new Lexus LF-LC Blue Concept car has debuted at the Australian International Motor Show in Sydney. 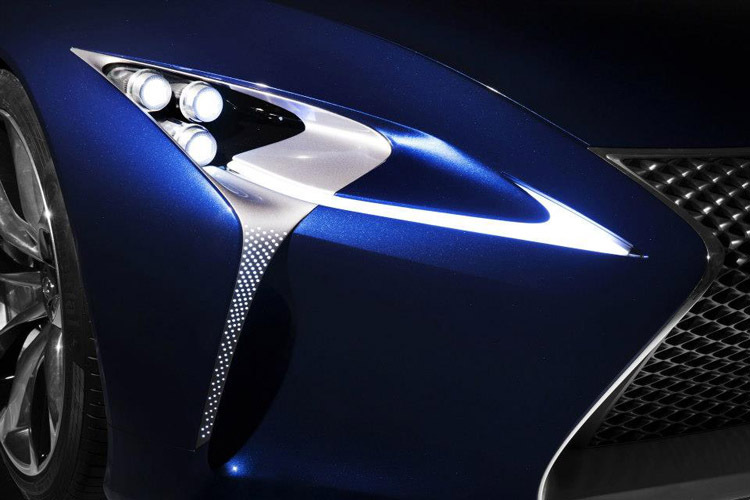 The luxurious Opal Blue body finish is the same colour as the semi-precious opal stone that is found in the Australian Outback. 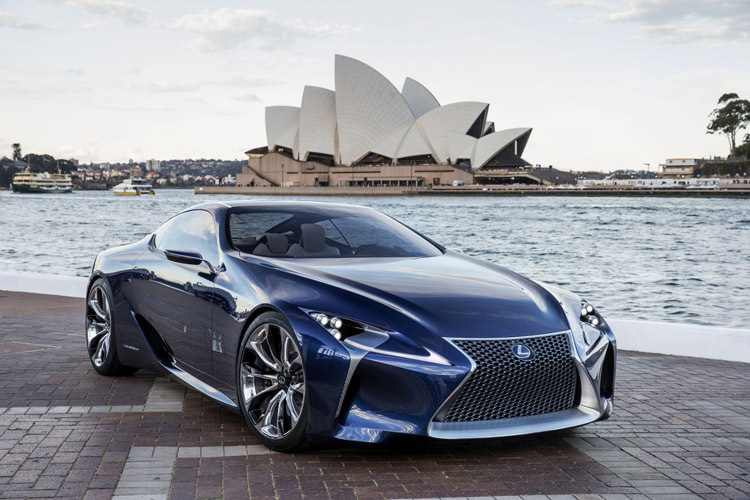 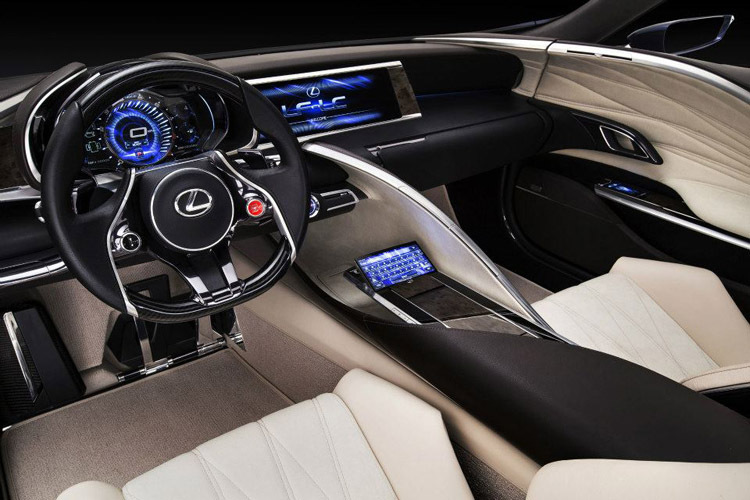 The new LF-LC Blue Concept showcases all the features and technologies that will be implemented by Lexus in the company’s future cars, such as the lightweight carbon fiber and aluminium alloy body panels and the next generation hybrid powerplant.